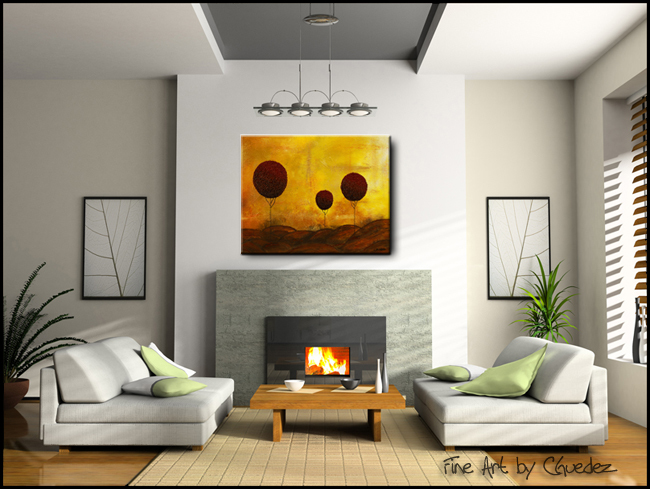 Abstract Painting for sale 'Side to Side'. 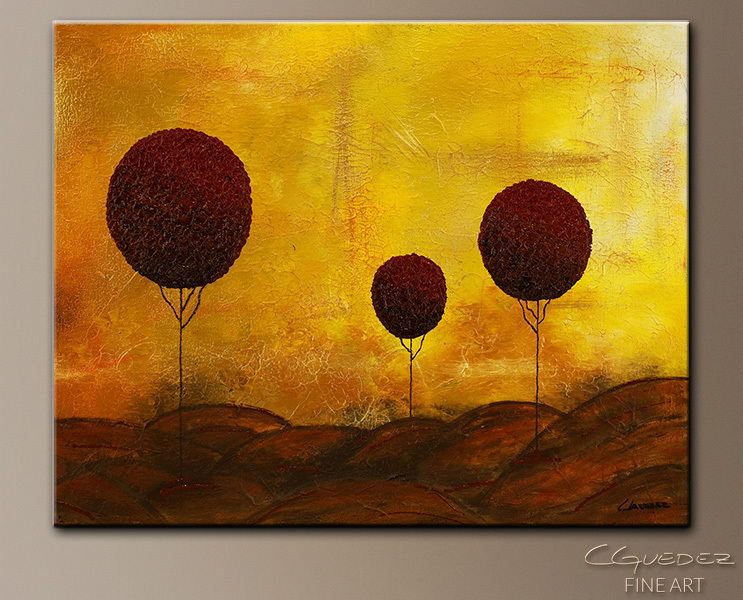 This beautiful landscape canvas art measures 20 inches wide by 16 inches height. 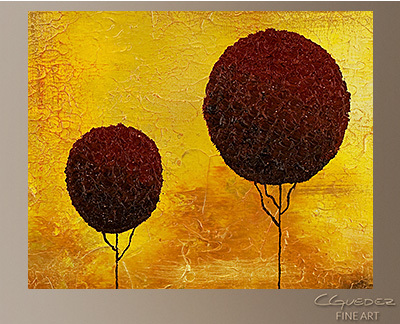 It is varnished and ships ready to hang.